RJ Rush Dooney: 00:01 What’s wrong with our politicians. This is RJ Rush Dooney with a report on our threatened freedom. It is an election year again and we are once more deluged with campaign promises and electioneering. It has also become more popular than ever to abuse the politicians, ridicule them and poke fun at them, to a certain degree this is understandable. All too many politicians talk as though their election would save the world and usher in the millennium. Their speeches tend to be full of promises as to what they will do for us. However, we need to ask ourselves this question, why do they do it? Is it not because the people are demanding more and more and electing those candidates who promise the most? One state senator I know send out a questionnaire to all the voters in his district to give them an opportunity to tell him what they wanted, the results he got were like many others all over the country, the people wanted lower taxes and more benefits. RJ Rush Dooney: 01:13 What theor pressures on the state senate made clear was that usually they preferred more benefits? Perhaps it would be more accurate to say that they preferred more benefits for themselves and their area unless for all others so that they could have lower taxes and benefits both. RJ Rush Dooney: 01:34 The sad fact is that the politicians give the people what they want and the people still complain. I am reminded of a man who demanded steaks or roasts daily and then nagged his wife because she always needed more money. He was insistent on paying less and demanding more. The politicians will give us what we really want, but we are not willing enough to admit that we the people have voted ourselves into trouble. We do need better politicians but we also need better voters. One of Oliver Cromwell’s chaplains, the Puritan preacher, Hugh Peter saw the problem clearly in his day and summed it up in these words quote, “Good men, not good laws must save kingdoms” unquote. RJ Rush Dooney: 02:35 An old proverb states it also with clarity and bluntness, it declares one cannot fill a torn sack. If our national life and character is like a torn sack, we are in trouble. What an election does is to bring us face to face with all our national problems, sin and errors. If we feel that the politicians on the ballot are a bad lot, then we need to ask ourselves why were they voted in and why we as a people have a knack for getting ourselves into more and more trouble. 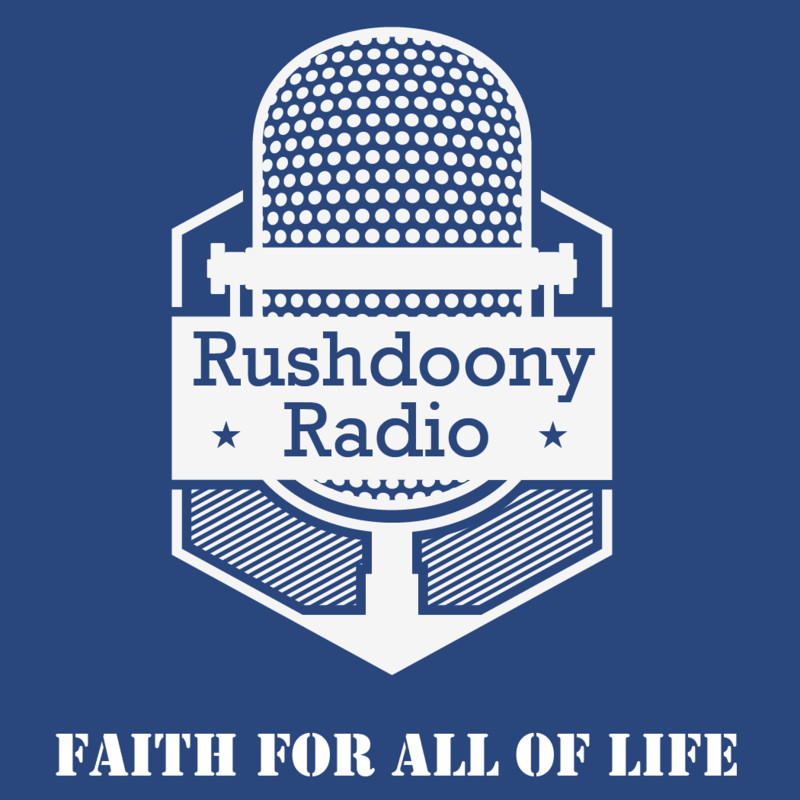 RJ Rush Dooney: 03:21 Some years ago, I knew briefly a woman who had been married and divorced six times. She claimed that all six of the man had been bad characters, really terrible people to live with and guilty of all kinds of unfaithfulness, and abuse. From friends and a local pastor I learned that what she said about all six of the men was true. The woman claimed that she had had nothing but bad luck with men, but six bad marriages is not bad luck. It is a perfect record of bad judgment, bad taste and bad character. RJ Rush Dooney: 04:13 There was no hope for that women because the one conclusion she would not make was that there was something wrong with her also. Wrong with her faith, her moral judgment and her standards. The same applies to us. If we vote in bad politicians again and again, something is wrong with us also.